It is important to keep accurate records. They can serve as a reference for historical financial and property data, and factor into the determination of future needs for a property. Records are also instrumental in proving that tax and legal requirements are being met. Records enable property or facilities managers to store raw data such as rental payments, utility bills, and salary figures. 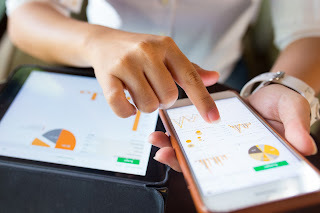 These records can then be analyzed and converted to information for reporting the results of operations, making decisions on future capital projects, developing strategies for marketing or leasing, and many other purposes. Therefore, property and facilities managers should keep and maintain records of all financial transactions at all locations or properties they oversee. To accomplish this, both paper and electronic records and files should be updated and maintained daily. Tenant improvements tend to target interior design rather than the system components of a building. A tenant improvement might address relocation or installation of nonstructural walls, workstation layouts, and wall and floor finishes, as well as furniture, fixtures, and equipment. However, each of these interior-focused remodeling projects creates an opportunity to review system operations, design layouts, and the construction process itself to determine where it is feasible to incrementally address sustainability concerns. 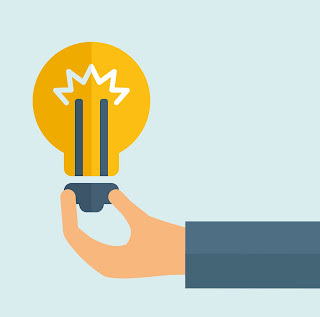 By bundling necessary tenant improvements with other investments, you can realize returns in multiple areas such as tenant satisfaction, energy reduction, and lower operating costs. Advanced knowledge to optimize current and future high-performance building operations positions managers to be sustainability leaders. Developing and managing high-performing real estate assets, while reducing the consumption of natural resources is now an industry expectation. Today, an acceptable approach to responsible management is one that aims to achieve maximum corporate profitability, while also making positive social and environmental impacts. 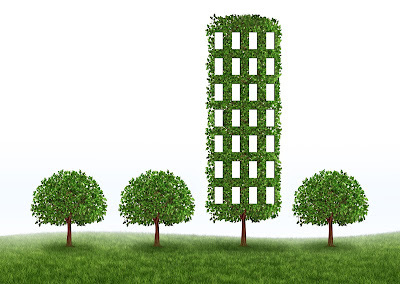 To this end, BOMI International’s three-course High-Performance Sustainability (BOMI-HP®) designation provides today’s property manager with cutting-edge knowledge to optimize current and future high-performance building operations. 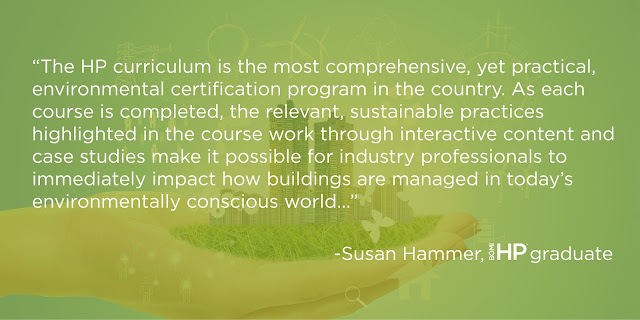 Not only does the program provide the practical elements necessary to manage a high-performing building, but also provides the necessary credentialing for property managers to be acknowledged as leaders in sustainable building operations. Purchasing utilities—such as electricity, gas, steam, oil, water, and sewerage—at the lowest cost is one way to ensure that your building is running as efficiently as possible, while also maximizing corporate net operating income and profits. Our workforce is overstressed, overworked, overstimulated, and under informed. Fortunately, we have facility managers who can become a key part of the solution! 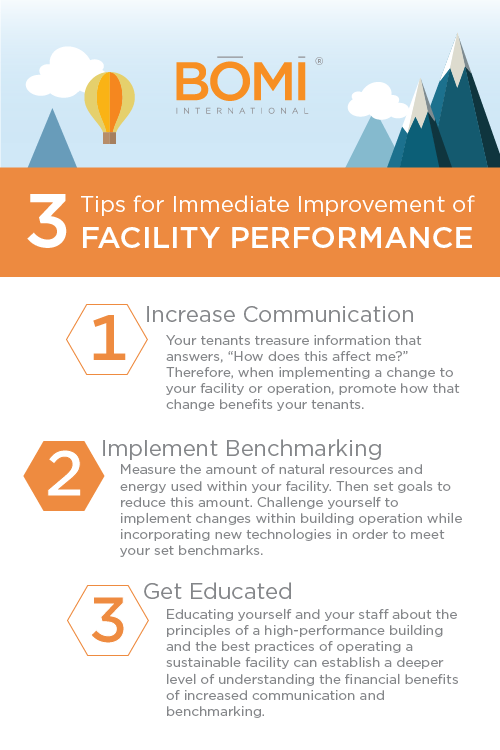 Below are just a few simple things you as an FM can do to make your facility high-performance, while increasing the efficiency of your building, improving the bottom line, and making your tenants happy. Calculating an internal rate of return can be difficult. Discounting cash flows can be time consuming. Analyzing investment options can be confusing. Fortunately, today’s property managers will frequently use investment analysis software to perform these tedious tasks. 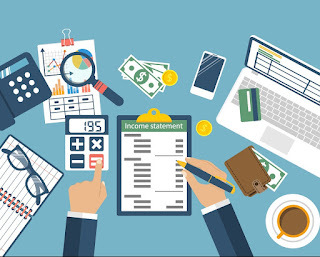 When projecting lease revenue and the timing of income and expenses, financial analysis software combines all of the variables and produces a net result. The resulting matrix of returns using alternative assumptions becomes a useful tool in assessing risk, as well as establishing best-case and worst-case scenarios and predicting a most likely outcome. Hazardous materials spills, including biological, chemical, and radiological materials, pose a serious risk if not promptly identified and properly responded to by the individuals, staff, and/or emergency response staff. Although most building and property managers will likely rely on the expertise of the local fire departments and their HAZMAT teams, some may choose to have their own select staff officially trained for these responses. The complexity and detail of the plan will, of course, depend upon the physical characteristics and volume of materials being handled, their potential toxicity, and the potential for releases to the environment.